While Massey-Harris had success with larger tractors, they wanted to try to help out the small farmers, too. With this new endeavor in mind, they released the Massey-Harris Pony. 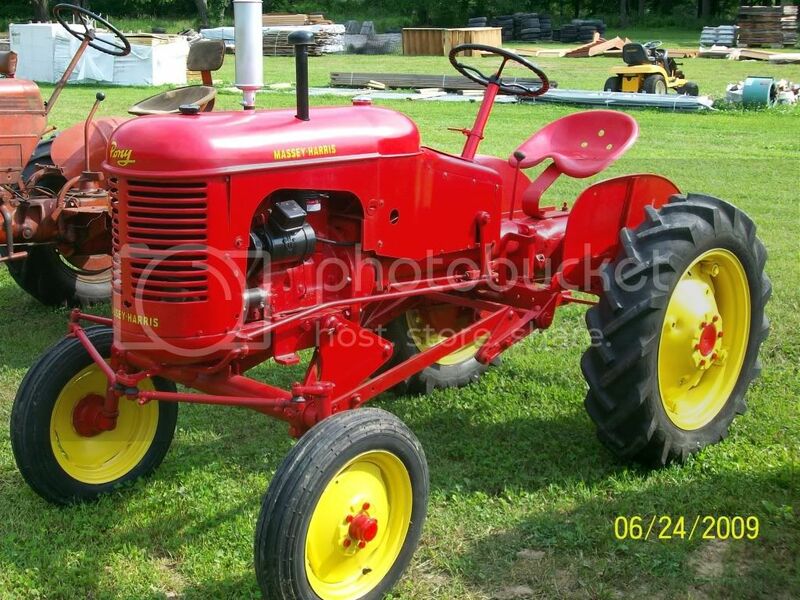 Produced from 1947 to 1957, the Pony was a 4×2 two-wheel drive tractor with a single plough. It had the same general styling as other Massey-Harris’, but the width between the front two wheels could be adjusted. The tractor was five feet tall and had a wheel base of sixty-six inches.